Shop for your next golf cart with us, Runamuk Rides! 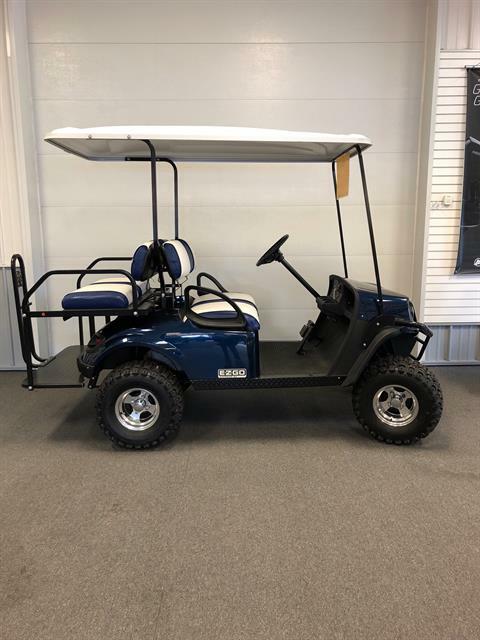 We’ve got new golf carts for sale as well as used golf carts from time to time! Come check out our ever changing selection. See the different styles and prices of E-Z-Go golf carts for sale. Stop in today to take a test ride and see what a golf cart can do for your home or business. If you’re shopping around for different powersports vehicles, take a look at our full in-stock inventory of motorsports vehicles for sale. 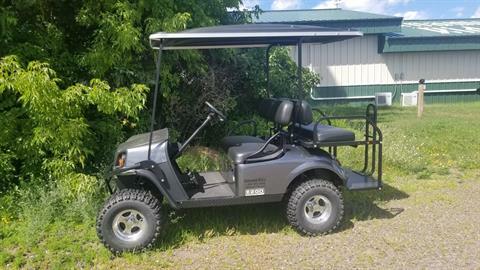 In addition to golf carts, we also carry Bad Boy Off Road UTVs for sale too.